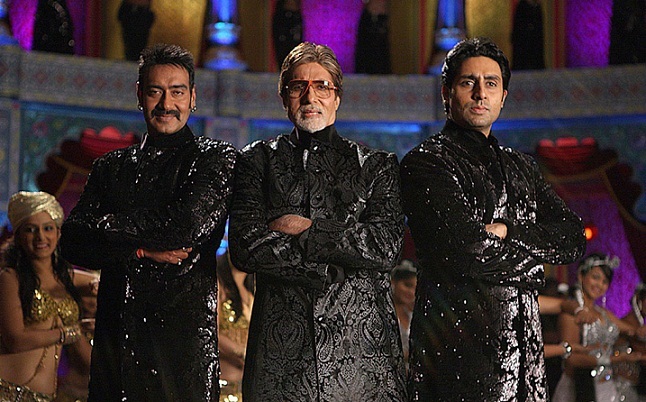 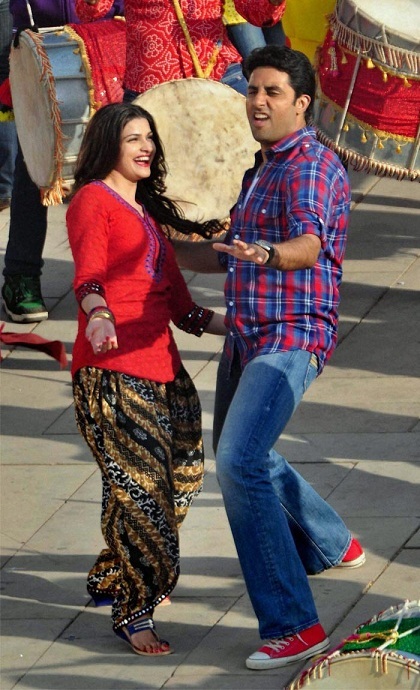 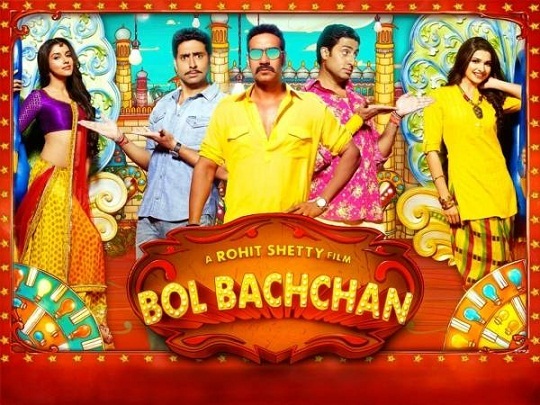 Bol Bachchan is not a movie about Amitabh Bachchan but its all about a fun. 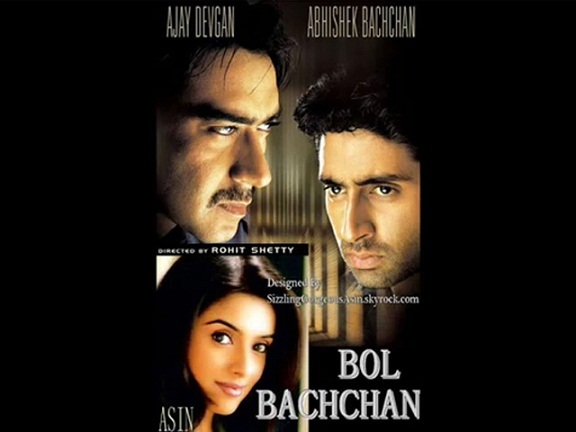 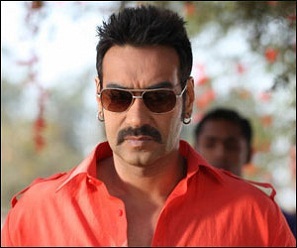 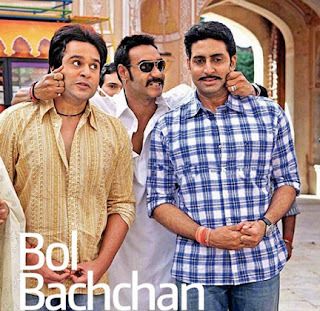 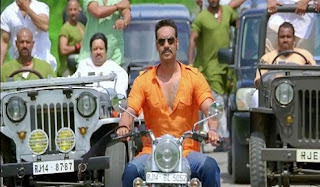 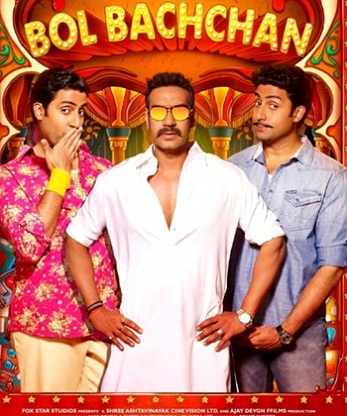 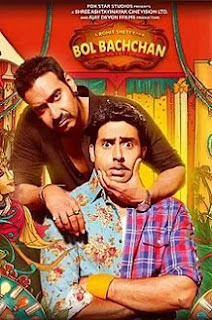 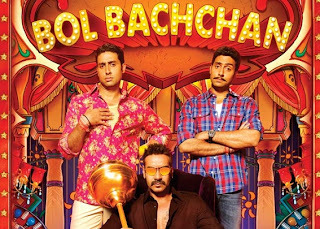 Bol Bachchan is a romantic comedy movie starring Ajay Devgn, Abhishek Bachchan, Asin Thottumkal, Prachi Desai. 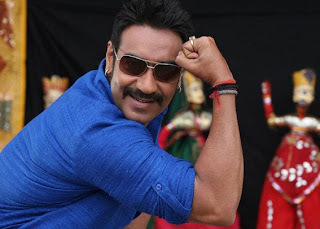 Once again Rohit Shetty Directed film comes in a comedy mood with Ajay Devgan so all the people are waiting for Fun, Fun and Fun. 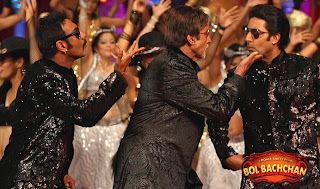 Amitabh Bachchan who is not in the movie but still he gave a special appearance in the title song Bol Bachchan.